Nerdy Seymour gets a job in a florist shop and just after an eclipse of the Sun, he discovers a strange plant with a unique appetite. As the plant grows, so does Seymour's infatuation for his co-worker Audrey. 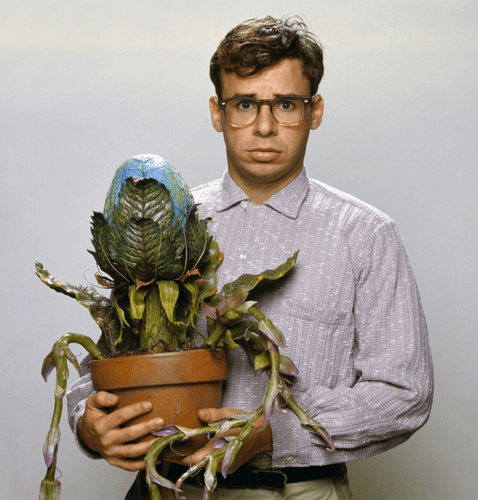 But who will get her first, Seymour or the plant?